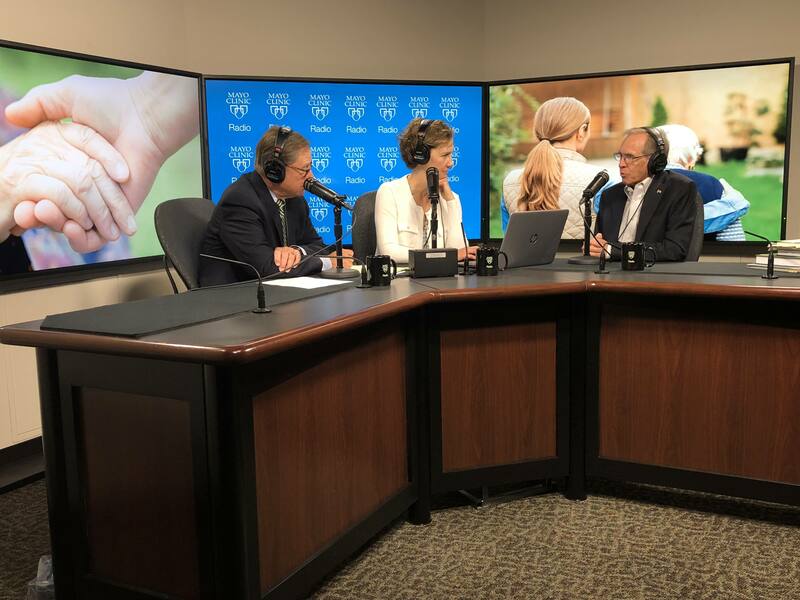 On the Mayo Clinic Radio podcast, Dr. Edward Creagan, an oncologist and palliative care specialist at Mayo Clinic, discusses the importance of preparing for end-of-life care. Also on the podcast, Dr. Francisco Lopez-Jimenez, division chair of Preventive Cardiology at Mayo Clinic, explains the benefits of standing workstations. And Dr. Thomas Salinas, a prosthodontist at Mayo Clinic, shares why dental health is important for adults.